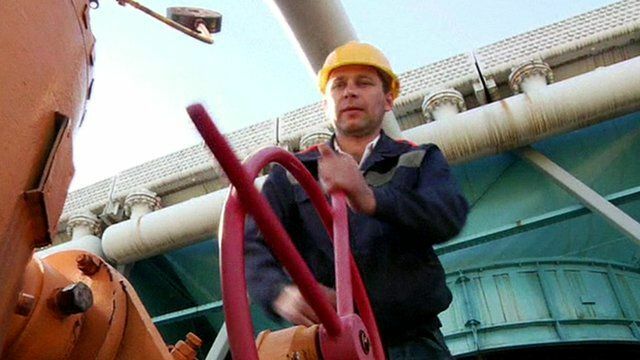 Russia and Ukraine agree gas deal Jump to media player Russia has agreed to resume gas supplies to Ukraine over the winter in a deal brokered by the European Union. Russia has agreed to resume gas supplies to Ukraine over the winter in a deal brokered by the European Union. The deal will also ensure gas supplies to EU countries via Ukraine are secure. Russia had cut off supplies to Ukraine several months ago because of unpaid debts by Kiev.